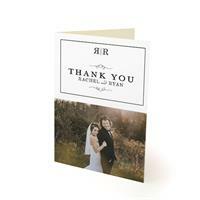 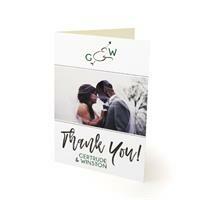 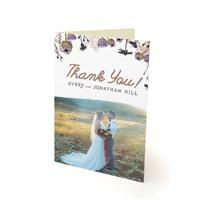 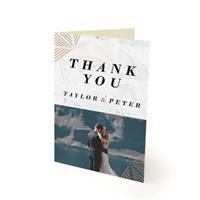 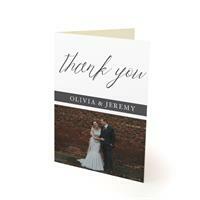 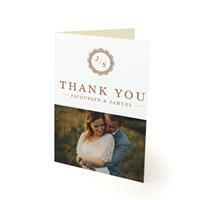 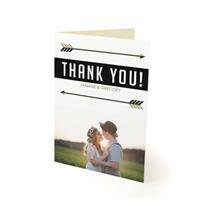 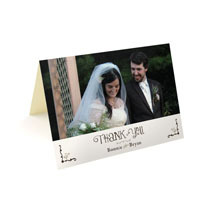 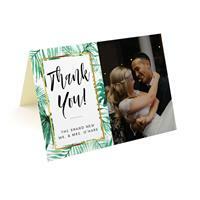 Includes Color Envelopes!Photo thank you cards include free color RSVP envelopes of your choice. 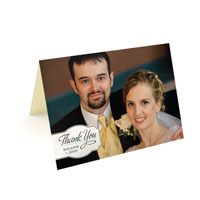 We have over 80 choices from kraft to gold metallic. 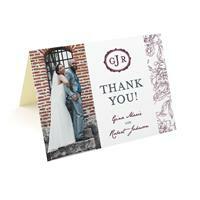 Stand out in the mailbox with a custom envelope.